Multiple customization option's let you adapt the audio experience to your liking. when use reversing rear view function.reversing video signal from the corre-sponding port input connection back line, when reversing will automatically switch to reversing visual state. You’ll never have to worry about loosing your way, where’s the next turn, fumbling around with a street directory,this head unit is not only capable of telling you which turn to take next ,but also providing detailed mapping of your route. 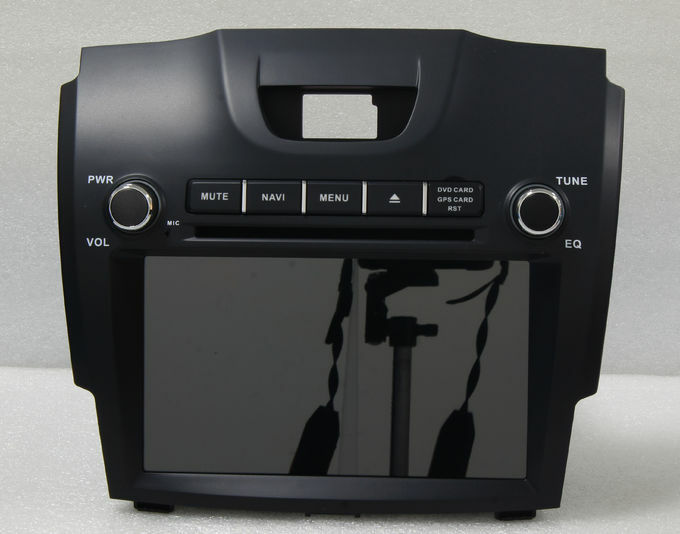 We are a reputed name in this industry as a Manufacturer, Exporter & Supplier of Digital Media Receiver Car Stereo in Shenzhen, Guangdong, China.